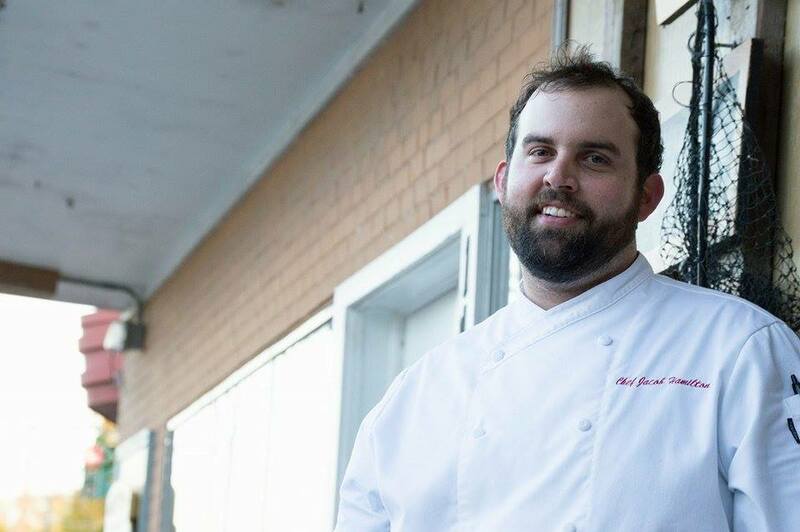 Jacob Hamilton is the Executive Chef at one of the hottest restaurants in Acadiana, Arnaudville's The Little Big Cup. With his experience in fine dining, the former Sous Chef for Charley G's, Hamilton is bringing big flavors to the little bistro on the Bayou. 1. Eating on the Cheap- China One on Johnston Street, near Albertson's. China One has always been one of my favorite "eating on a budget" meals since college. The food is always made fresh and the service is always friendly. I recommend the Sesame Chicken with Lo Mein. 2. Hole in the Wall- Patacon on Bertrand. Not only is this restaurant cheap, but it will bring you back again and again. Patacon serves up a traditional Latin sandwich that replaces the bread with flattened crispy-fried plantains housing your choice of shredded beef, chicken, pork, etc. with avocados, tomatoes, lettuce and special sauce for around $6. If you are a man like me, I suggest getting two with a Mexican Coke. This place is a must. 3. King Cake- Keller's Bakery, Downtown Lafayette. It serves up a family favorite with the best king cake you wanna put in your cake hole. Keller's offers the moistest king cake around. I recommend the Amaretto-Walnut filling. It makes my eyes roll back every time. 4. Specialty Cocktails/Favorite Dessert- Social Southern Table and Bar in the heart of Lafayette. 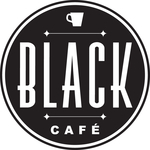 This place has a gorgeous atmosphere and friendly faces. Executive chef Marc Krampe and Chef Kyle Waters are always coming up with some fascinating dishes to go along with their excellent signature cocktails. The mixologists are experts at their craft. I come for the cocktails, but I stay for the desserts. Pastry chef, Brittany Waters, will always amaze. Her Creole Cream Cheese Pie will always make me say, "Sweet Jesus!" If I were a stronger man, I would save a few bites for a midnight snack or perhaps to share with my lovely wife. Unfortunately, that is not the case. My plate is always licked clean. 5. Date Night- Now this one is complicated. On a date night, usually, my wife and I don't go out...we go everywhere. We start out at Pamplona Tapas Bar downtown for a cocktail and appetizer. I recommend the White Sangria or a Whiskey (depending on mood) and the Bacon-Wrapped Dates. There are great drink specials during happy hour to fit most any taste. However, this technique is not for the lightweights. DO NOT DRIVE DRUNK!!!! When we are ready, we then drive all the way across town to the end of Kaliste Saloom. That is where we will find Dark Roux. The chefs are always preparing something interesting and new. That is why it is hard to recommend anything. That being said, I would recommend the Chicken and Sausage Gumbo. D-lish. Just like grandma used to make. When we are full, but not too full, we head over to Social for dessert. If you are not as adventurous as us, I recommend Pamplona Tapas Bar (cocktails/apps), Tsunami (sushi), and Carpe Diem (gelato) which are all within walking distance of each other Downtown.